MLM lead generation will ultimately be the difference between having to continually prospect vs. turning the tables and having high quality prospects come to you. There are endless messages online making promises, touting systems, and exposing secret strategies, but at the end of the day the most important thing you can do if you want to generate more online leads, is sift through the hype and understand the principles that are behind successful lead generation regardless of your product, company, or niche. 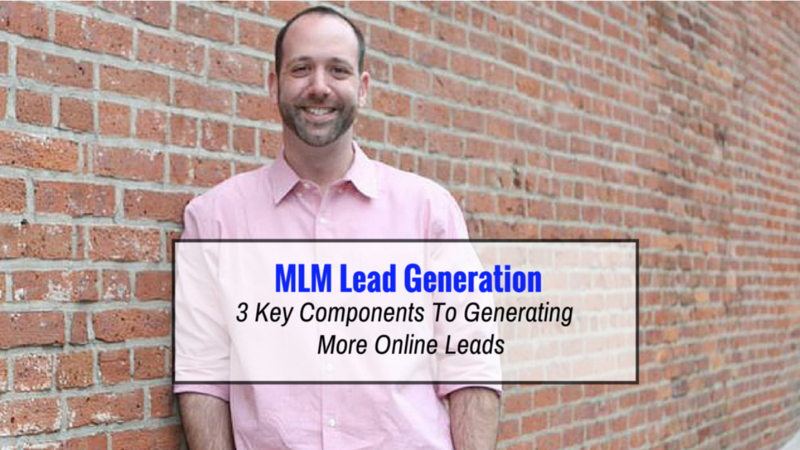 Today’s video below shares 3 key components to successful lead generation, but if you really want to get in depth, I’m doing a special Free webinar where I’ll cover 5 Steps To Generating High Quality Online Leads For Your Network Marketing Business. You can claim your seat right here! Keep in mind that when I say “leads” I’m speaking about people joining your email list. The word can take on many meanings and I’m all for online prospecting, and making connections through different platforms, but the money is in “the list”, and if you’re not growing a list, you’re not building a business online. Key #1: An audience in pain, for which of course you have a solution. Perry Marshall calls it a “bleeding neck” and although that may be a bit gruesome it exhibits the urgency of their problem. We’re not talking about a problem that someone doesn’t even know they have. We’re talking about a bleeding neck. Key #2: An irresistible giveaway. What does it do? It’s the pain killer, and it’s such an irresistible solution that your prospect is bound to part with their name and email. Key #3: Is traffic. In other words, website visitors. Now these aren’t just any visitors and they aren’t visiting jus any website. You have to learn the skills to get the audience with the bleeding neck onto the website that presents your irresistible offer. Get these 3 things in place and you’ll be raking in leads regardless of what it is you offer. These 3 components are universal. 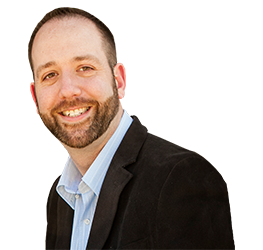 Check out today’s video where I go into more detail on how to use them to increase your online MLM lead generation.